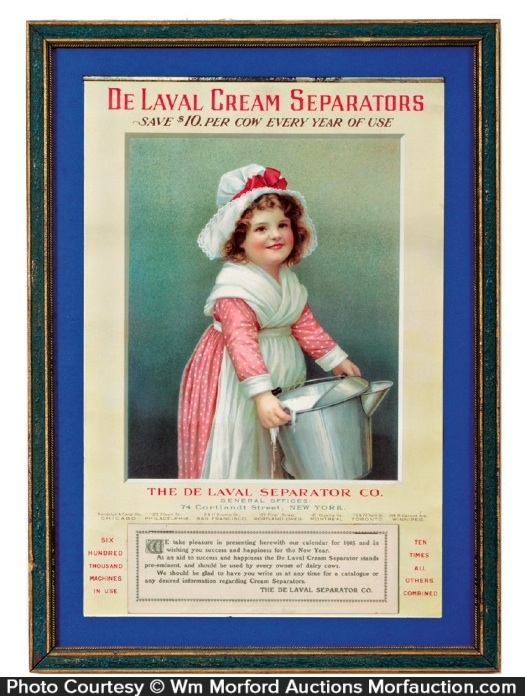 Scarce, 1905 paper advertising calendar for De Laval brand cream separators featuring adorable image of young farm girl. 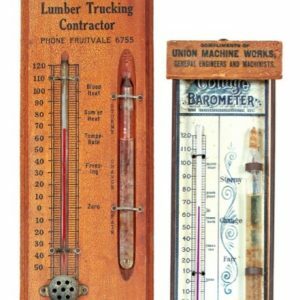 SKU: 81-43. 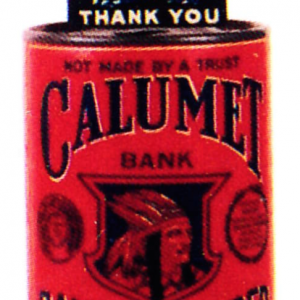 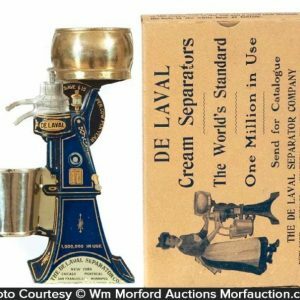 Categories: Antique Calendars, Farming/Agriculture, Vintage Ice Cream and Dairy. 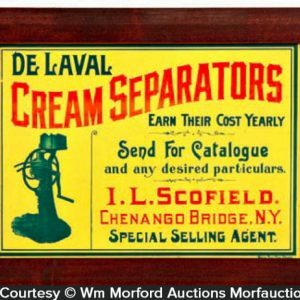 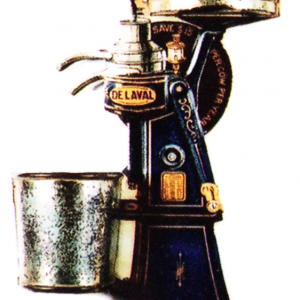 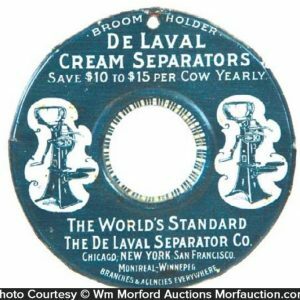 Company/Brand: De Laval Cream Separators, De Laval Separator Co..